With a delectable selection of restaurants for every taste and budget, enjoy a delicious exploration of Nottinghamshire’s restaurants, cafes and bars. From fine dining at the elegant Tom Browns Brasserie, city hot spot Alchemilla, and the two-Michelin-starred Sat Bains, to relaxed wholesome pub food at the likes of the Lincolnshire Poacher and Forest Lodge, we have plenty to whet your appetite. International cuisine finds itself at home in Nottinghamshire, and our ‘curry quarter’ which includes tantalizing restaurants like MemSaab, Calcutta Club and The Cumin. There are plenty of places to enjoy tapas with friends, including Bar Iberico, Escabeche, Las Iguanas and Strays or you can try rustic French dining at Bistrot Pierre. If you're a burger enthusiast, head to the authentic American burger restaurant - Annie’s Burger Shack, which offers a wide variety of meaty, veggie and vegan burgers or Son of Steak where you can indulge in chicken burgers and mouth-watering steaks. For those struggling to decide which cuisine they'd like to indulge in, Cosmo World Buffet is a must - enjoy food from all around the world, inlcuding Japanese, Thai, Italian, Mexican and so much more. Out and about in Sherwood Forest? Call at Launay’s, which prides itself on serving seasonal dishes made using local ingredients. Other favourites around the county include The Ram at Newark, The Fox and Hounds at Blidworth and Kelham House. Nottinghamshire is also renowned for its brilliant pubs, with historic watering holes such as Ye Olde Trip to Jerusalem and The Bell Inn offering unique surroundings to enjoy a drink within. There are also plenty of food and drink festivals taking place throughout the year, including the legendary Robin Hood Beer and Cider Festival and others at Newstead Abbey and Wollaton Hall. 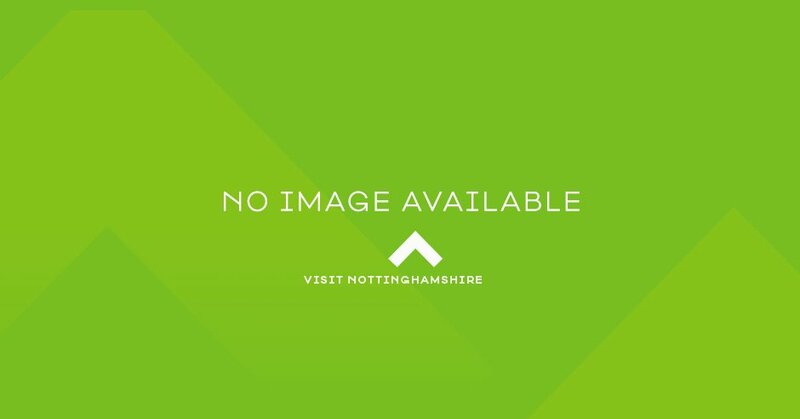 A list of restaurants and best places to eat in Nottingham and Nottinghamshire. A foodie guide of Nottingham.